Posted in: Arrests, Media Release. Tagged: Hester. Two felony suspects from Florida remain behind bars after Franklin Police caught them in the act, using credit cards stolen during a smash-and-grab auto burglary. Franklin Police Officers arrested 25-year-old Khambrel Cooper and Josephus Howard, 20, both of Ft. Lauderdale on January 24 at the Franklin Walmart. Cooper and Howard had just used stolen credit cards to make several purchases in the store. Howard was taken into custody without incident, but Cooper led officers on a short foot pursuit into a nearby wood line where he was quickly captured. Both suspects were with a group of traveling criminals who targeted Franklin-area daycares and parks. Their M.O. was to wait in the parking lot and watch for women to get out of their car without their purse, and then smash the window to steal any purse left behind in plain view. The crew would immediately go to nearby retail stores where they would use the stolen credit cards to load visa gift cards. Walmart loss prevention was instrumental in these arrests. Police and retail security forces continue to dramatically increase partnerships to make things as hard as possible for criminals like these to succeed in Franklin. Howard and Cooper, along with their associates, are suspected in several smash-and-grab auto burglaries that have plagued the Franklin-Williamson County area for weeks. Additional charges are expected. Do you recognize this thief? 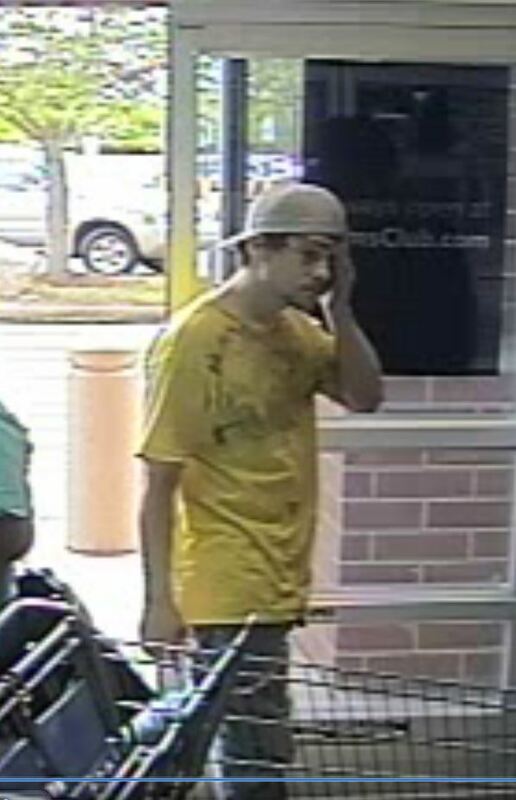 He opened a line of credit at Zales, inside the CoolSprings Galleria, using someone else’s identity on December 14. He immediately charged a $2,400 ring. The victim, who lives in Mississippi, discovered the fraudulent account and charge while conducting a credit check on himself. 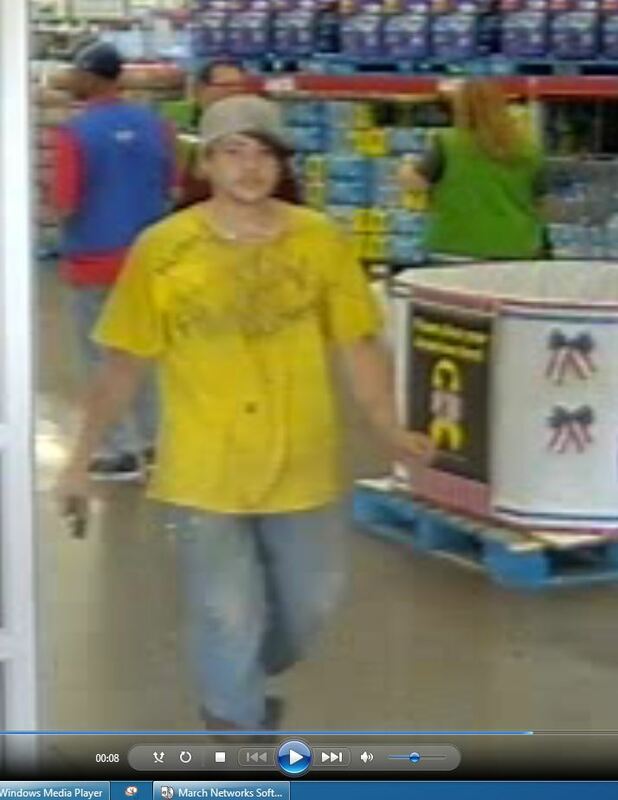 Detectives in Franklin want to identify this suspect. He used a stolen credit card number to ‘purchase’ and ship a $7,000 guitar to a Franklin pickup location. 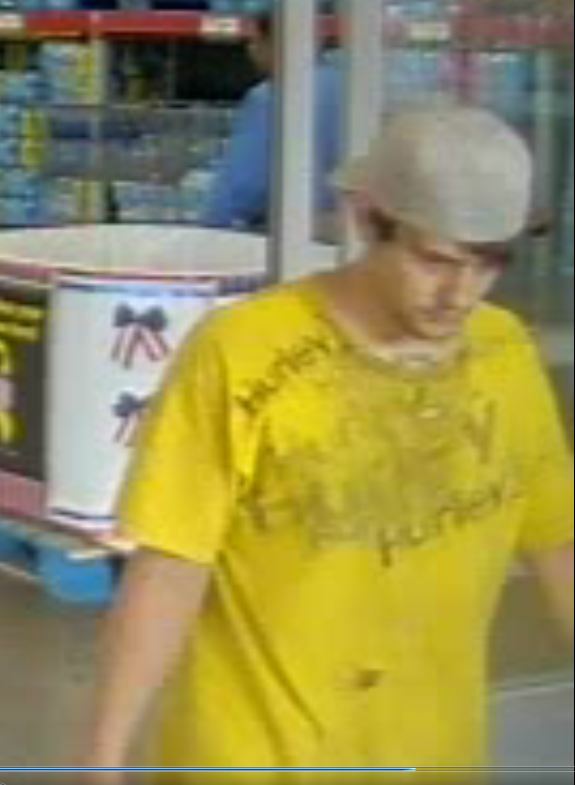 Call Crime Stoppers if you recognize him. Franklin Police and Crime Stoppers are offering a cash reward for information that helps to identify these suspects. 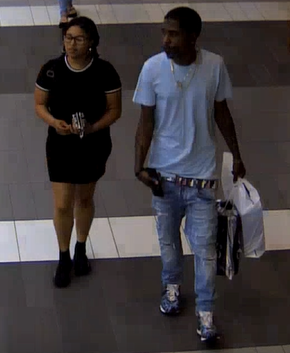 They are wanted for using a cloned credit card to make several hundred dollars in purchases from various stores in the CoolSprings Galleria on October 11. Posted in: Arrests, DUI, Media Release. Tagged: Hester. 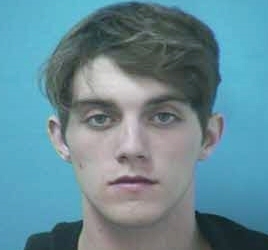 A Franklin man remains jailed this afternoon, charged with his second DUI after nearly hitting a mother and her child in a neighborhood crosswalk. Officers responded to the neighborhood at 5pm Sunday night, to investigate. While on her way into the subdivision, an officer encountered the suspect vehicle, driven by 21-year-old Elijah Dearman. Dearman lost control of his vehicle, in front of the officer, at Front Street and 96W – nearly colliding with the officer’s squad car. Dearman ignored the officer’s lights and siren, driving for approximately ½ mile before finally pulling over. The officer determined that Dearman was impaired, and arrested him. Dearman, charged with DUI – Second Offense, and Driving on a Revoked License, is being held on the $4,000 bond set by the Magistrate; he is due in court 04/14/2016 at 1pm.